Join us to China where you will get the chance to photograph the endangered giant pandas – the country’s national animal, as well as China’s incredible landscape, on this photo tour led by two internationally renowned and award-winning photographers. 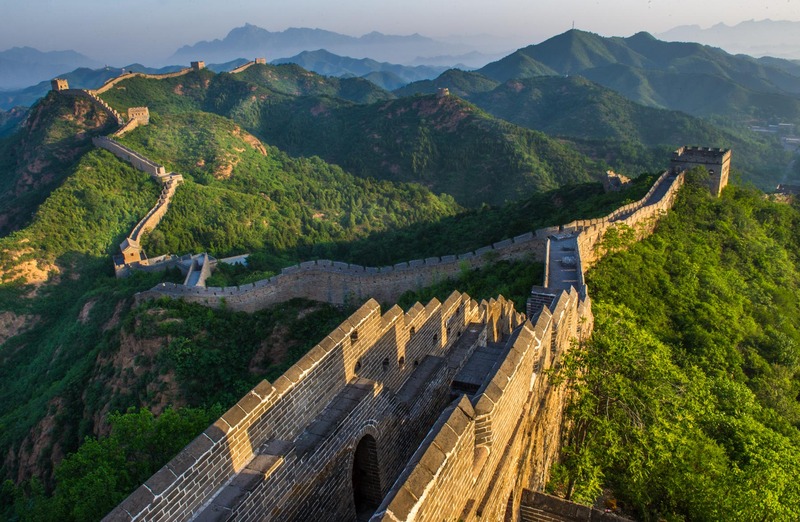 This vast country offers mysterious landscapes, wild rivers, high mountain ranges, pristine national parks, and of course, the majestic Great Wall. All this make China a dream destination for a photographer. Add to this China’s many rare animal species, exotic birds, and the endangered giant panda and you’ll get unparalleled photo opportunities you’ll never forget. 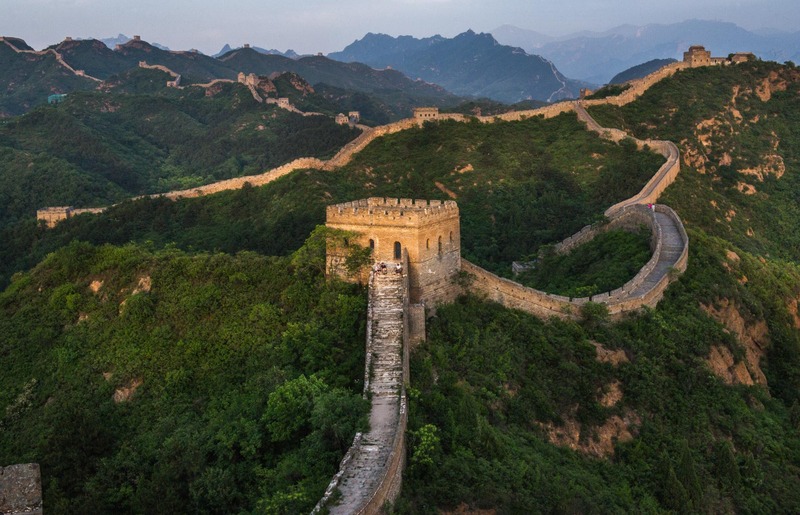 During this tour, conservation photographer Tom Svensson and landscape photographer Patrick di Fruscia will guide you around for 11 days to experience parts of China that Westerners rarely get the chance to experience. Join us on this extraordinary voyage to explore this diverse country and its amazing scenery and wildlife. China’s iconic, giant panda is waiting for you! 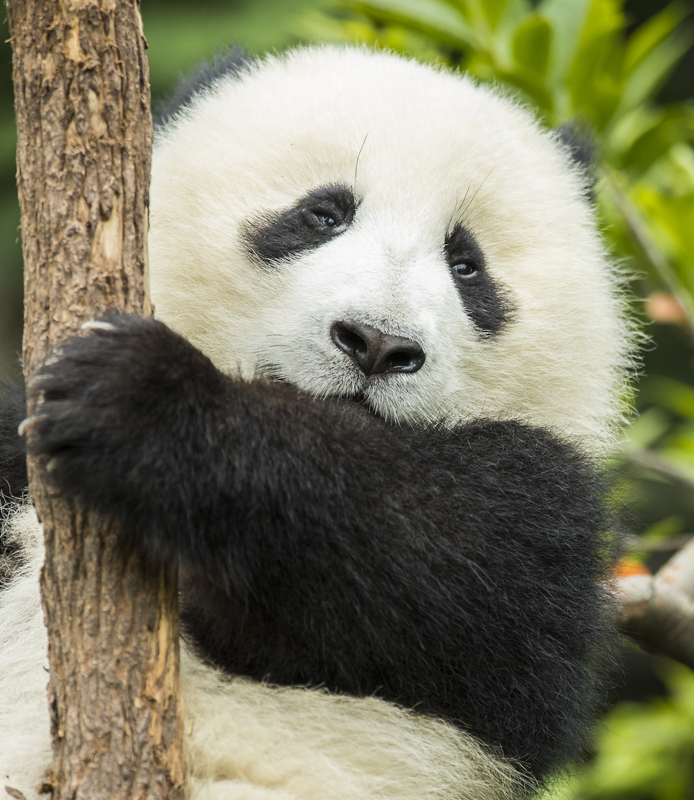 Experience the close encounter with China’s endangered giant pandas. 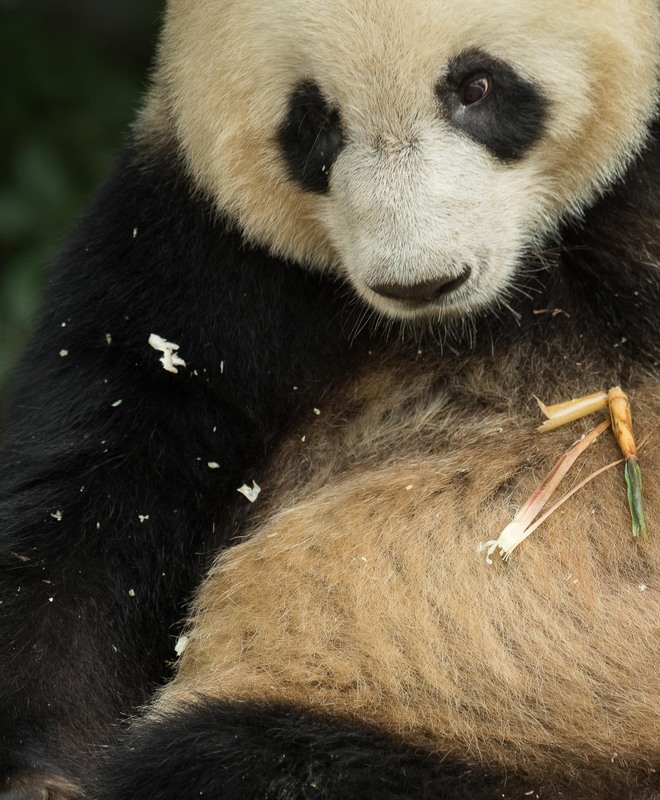 Visit three of the world’s leading research centers for pandas. 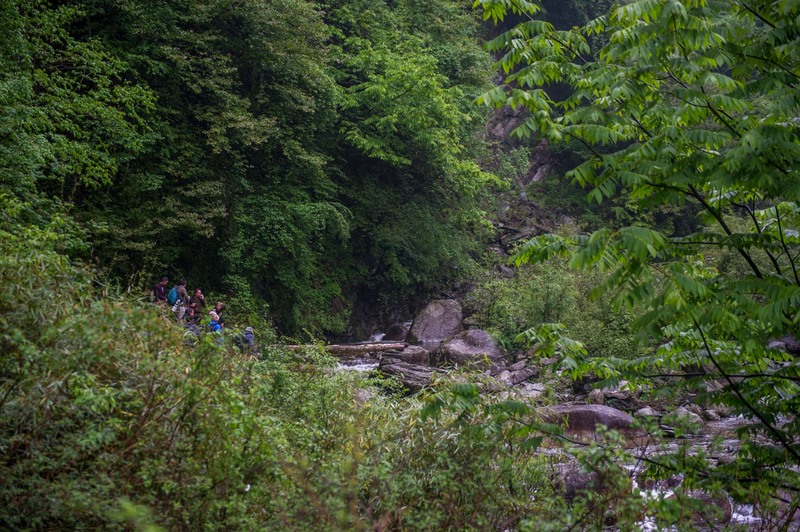 Search for endangered animals and birds in the remote mountains and forests of Sichuan. 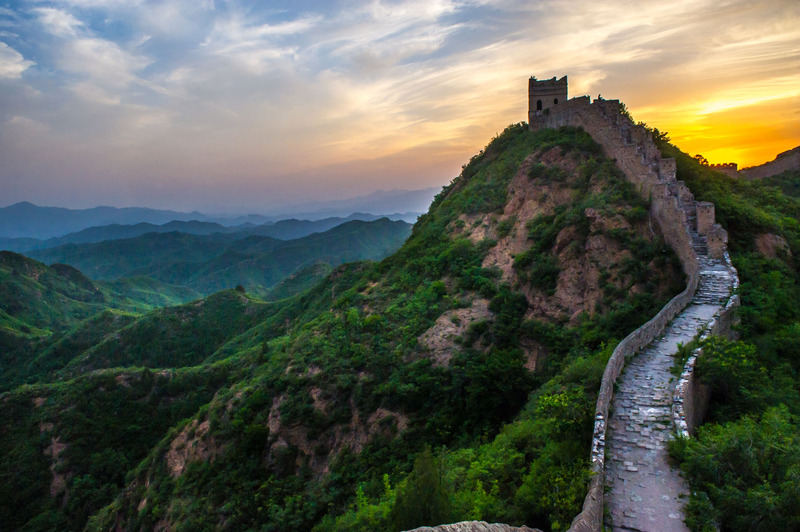 Photograph The Great Wall of China during both sunrise and sunset. 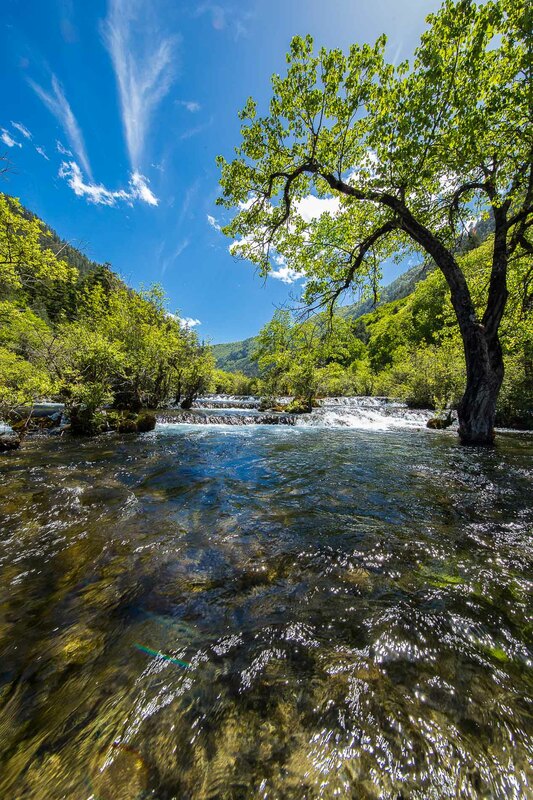 Visit to Jiuzhiagou National Park, regarded as China’s most beautiful national park. Participation and workshops by Tom Svensson and Patrick di Fruscia throughout the trip. 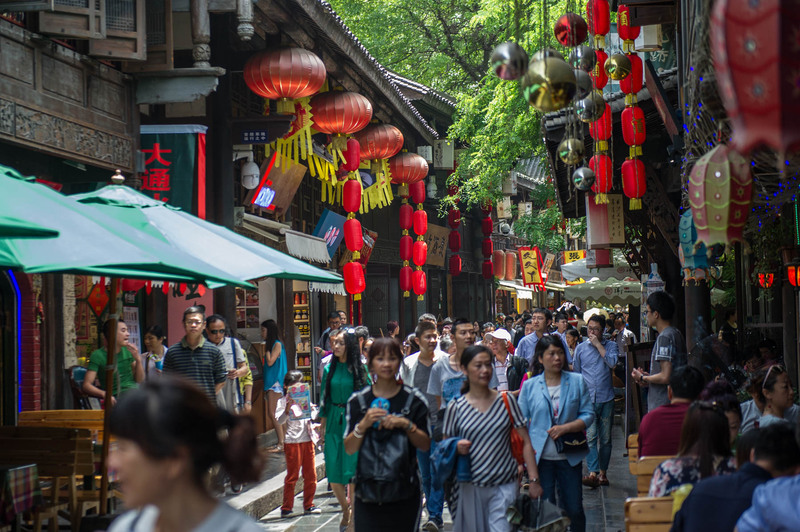 Beijing, with its nearly 19 million inhabitants, is one of the world’s largest cities and China’s cultural and political center. It is also one of the fastest growing economies in the world. 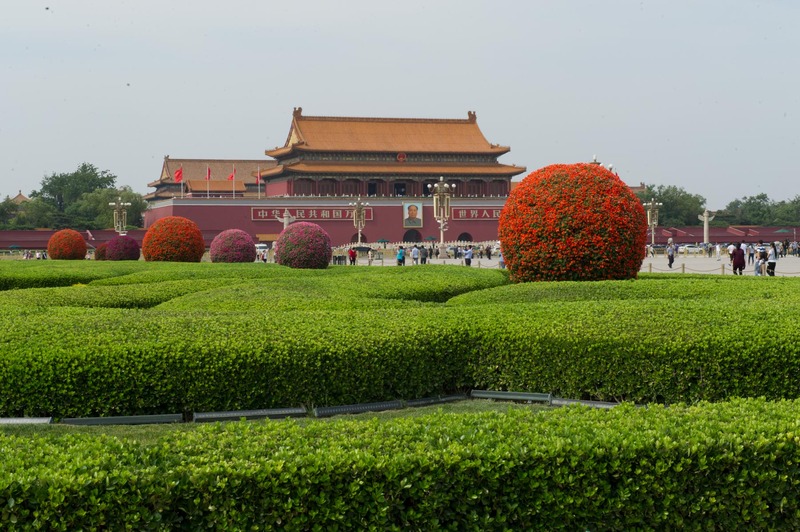 Tiananmen Square, one of Beijing’s most visited places, is also Beijing’s largest squares. The square includes Mao Zedong’s mausoleum. Right next to the square lies the Forbidden City, the palace where the emperors together with their families lived for centuries. 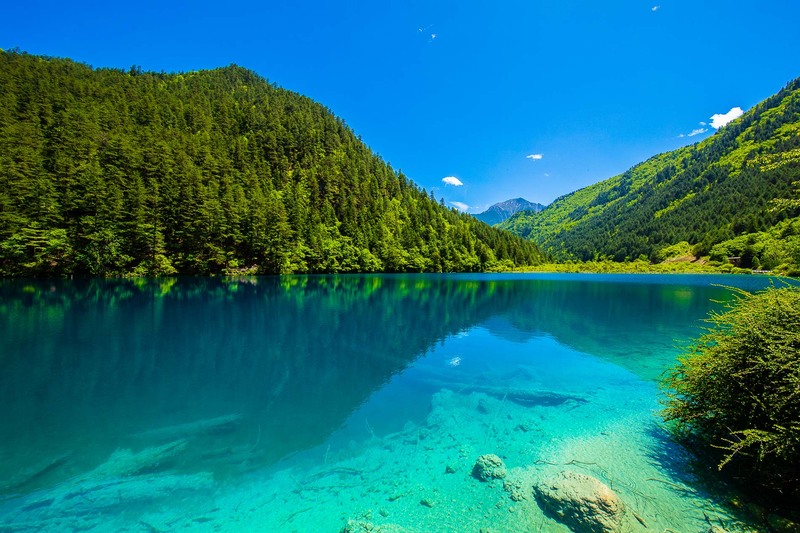 Located in the southwestern part of China Chengdu is the capital of the province of Sichuan. 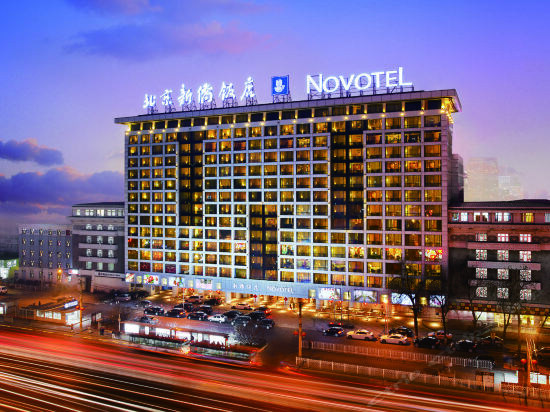 It is China’s fourth largest city with 14 million inhabitants. 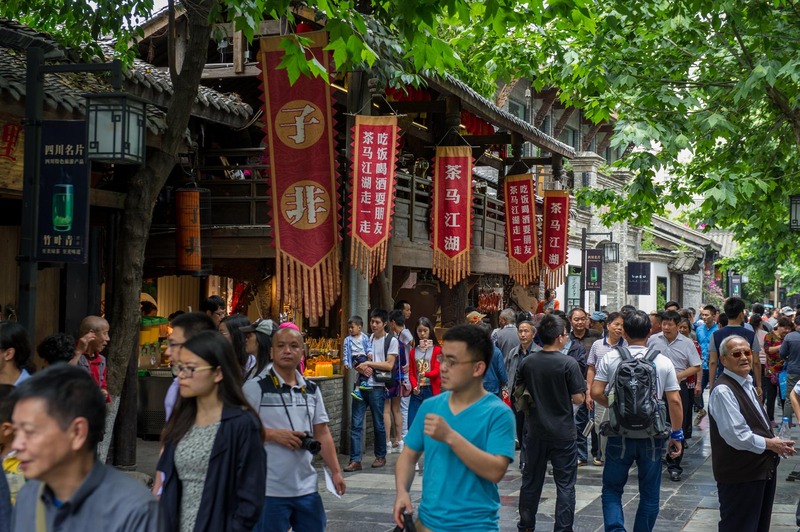 Despite being a very modern city, Chengdu has retained much of its ancient culture enriched with plenty of natural resources and historical sites. 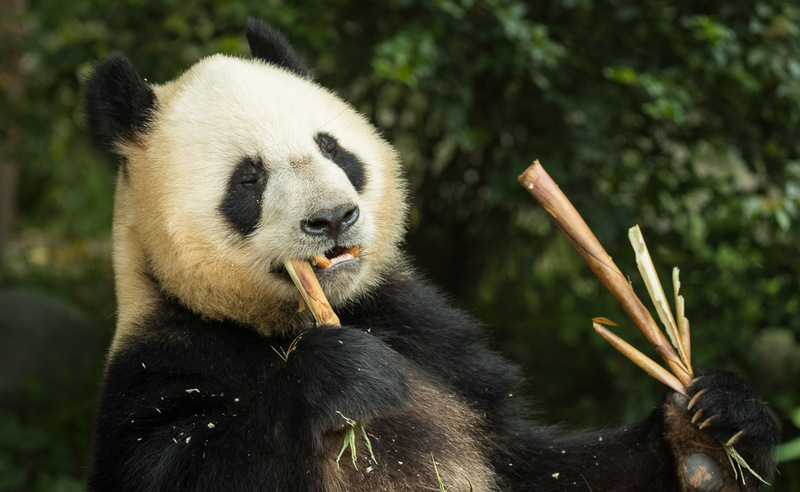 Chengdu is also home to China’s national symbol – the Giant panda, living in its natural habitat. 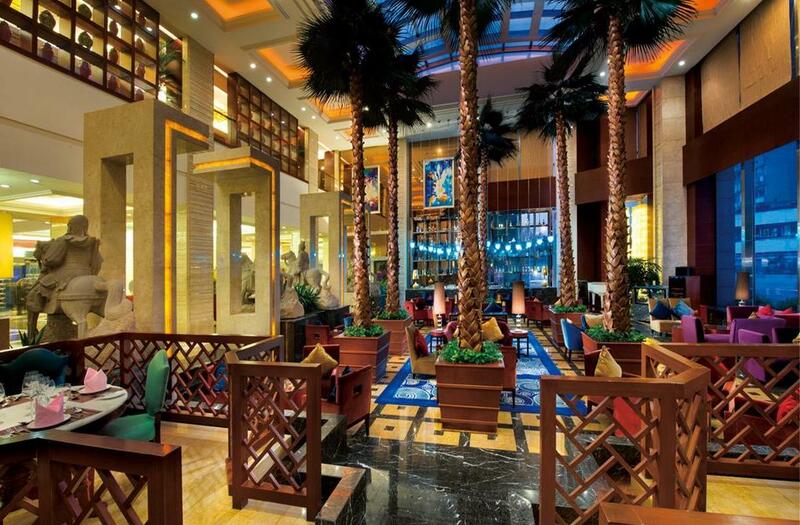 The city is also famous for its local cuisine, the Sichuan cuisine, with its deliciously spicy food. 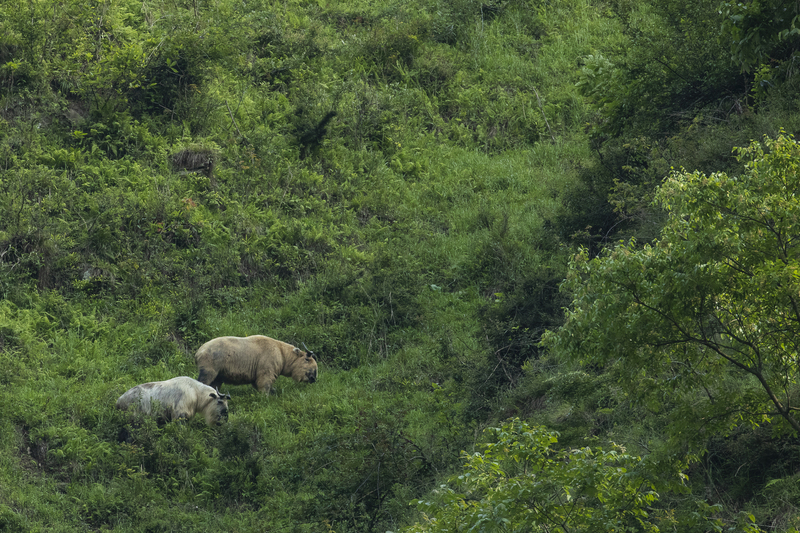 Spread in an aread of over 100,000 acres, Tangjiahe Wild Panda Nature Reserve is known for its dense forest vegetation and an ecosystem that is among the most diverse and intact in Asia. 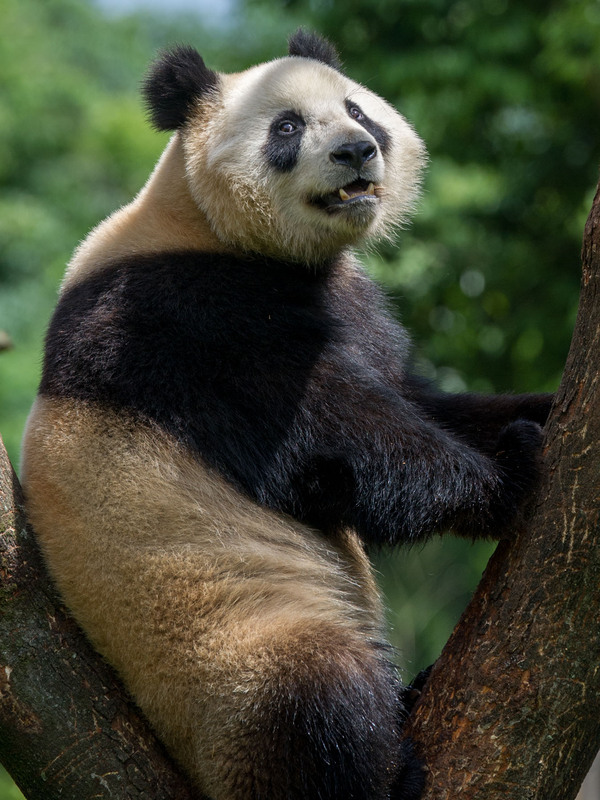 This park is home to some of the world’s most threatened animals including elusive giant pandas.. 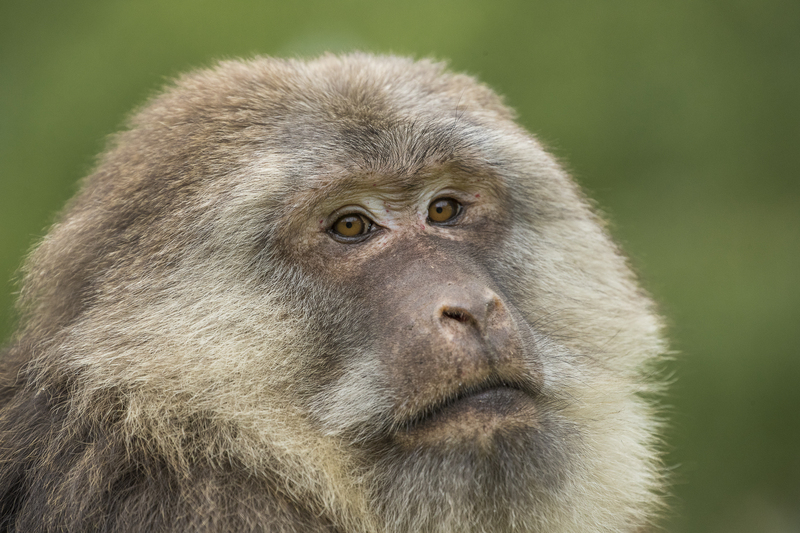 The park houses more than 1,200 takins, about 1,000 Golden monkeys and more than 430 other mammalian species and more than 2,400 different species of plants. The park also has more than 150 different bird species including the elegant Golden pheasant. Many of the animals do not fear people because they have been protected from hunting for almost half a century. 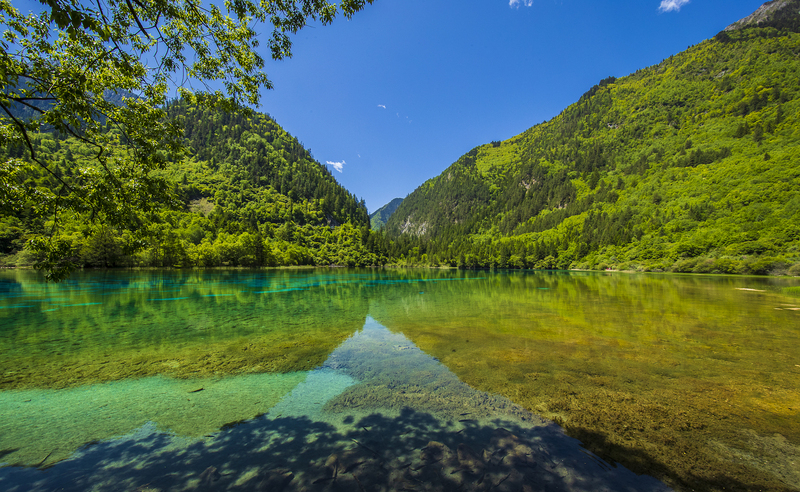 Listed as a UNESCO’s World Heritage Site, Jiuzhaigou National Park is arguably China’s most beautiful park. The park has a spectacular setting with steep mountain peaks, gorges, forests, meadows and a variety of lakes and waterfalls. Among all these natural beauties, a series of limestone pools filled with blue green water will surely be one of the highlights of the park. 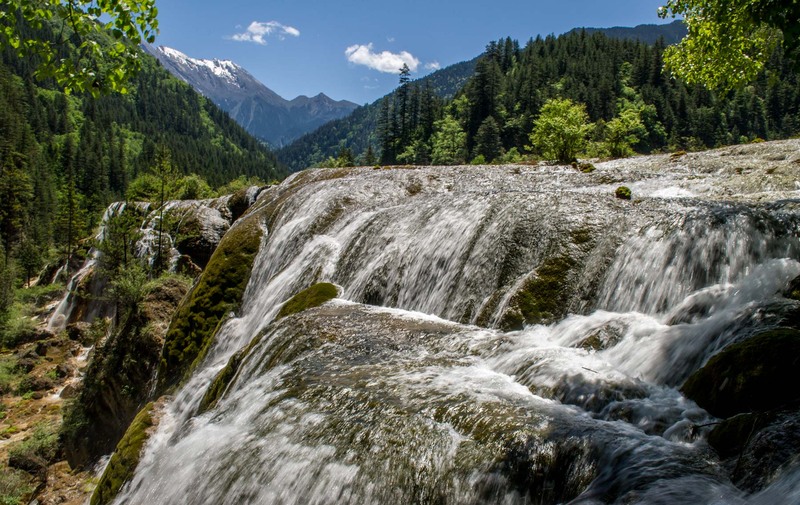 Jiuzhaigou is also one of the best places in the world to photograph waterfalls. 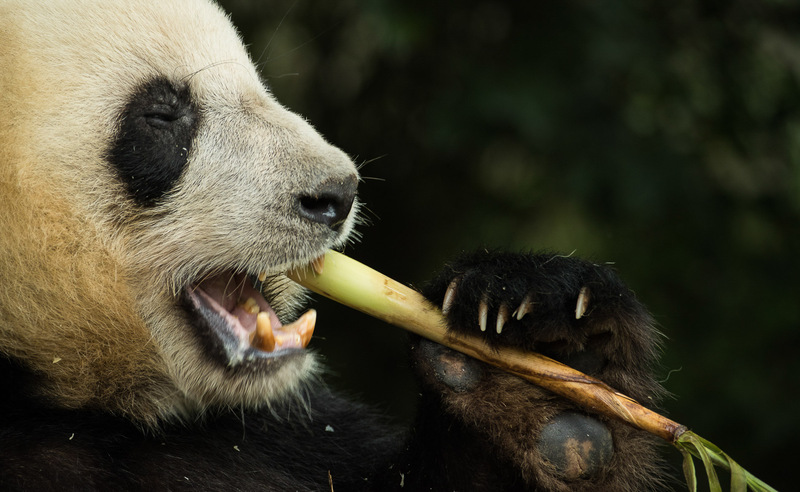 This research center, recently opened for visitors, focuses on rehabilitation of injured and sick pandas. The center opened in 2013 and had a capacity of 10 injured giant pandas but it has now been expanded to handle 40 pandas at a time. 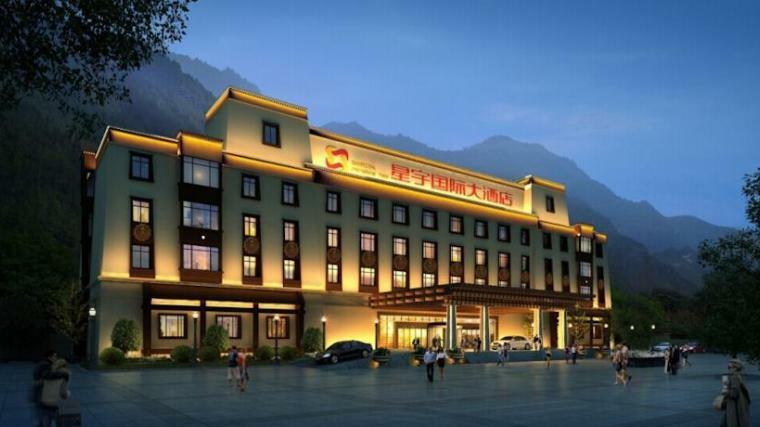 Dujiangyan Panda Base, which is located in Mt. 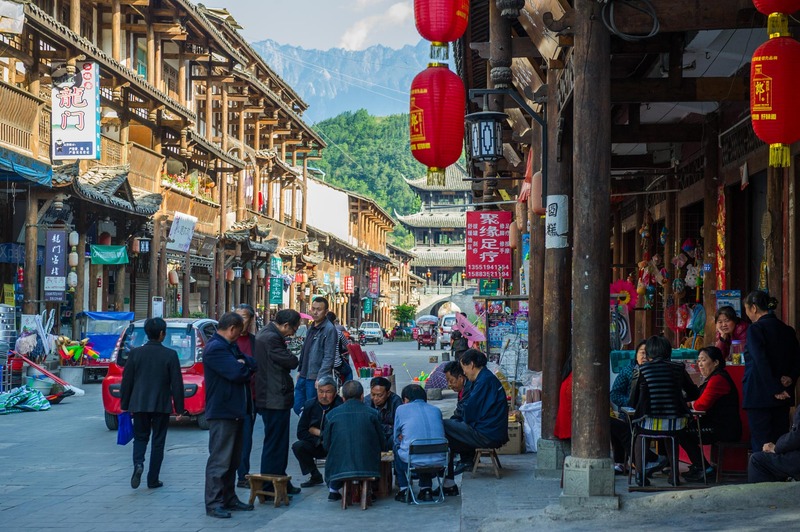 Qingcheng Town, about 50 km northwest of Chengdu is divided into several zones such as rescue and quarantine; disease prevention and control; recovery and training’ vegetation area;, and service. 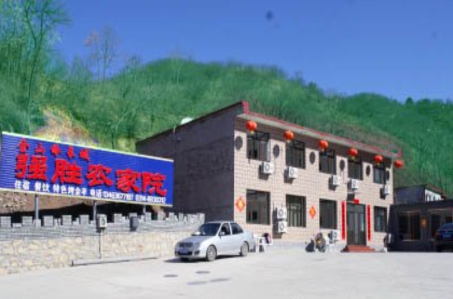 Research Base of Giant Panda Breeding is a world-class research facility and conservation center. The center is home to about 100 giant pandas living in an environment very similar to their natural habitat in the wild. Here we will be able to take some great photos of the pandas from the up close. In the park we will also have the opportunity to experience and photograph the Red pandas as well as many other rare animals. About 2.5 hours outside of Beijing is the Jinshanling section of the Great Wall. 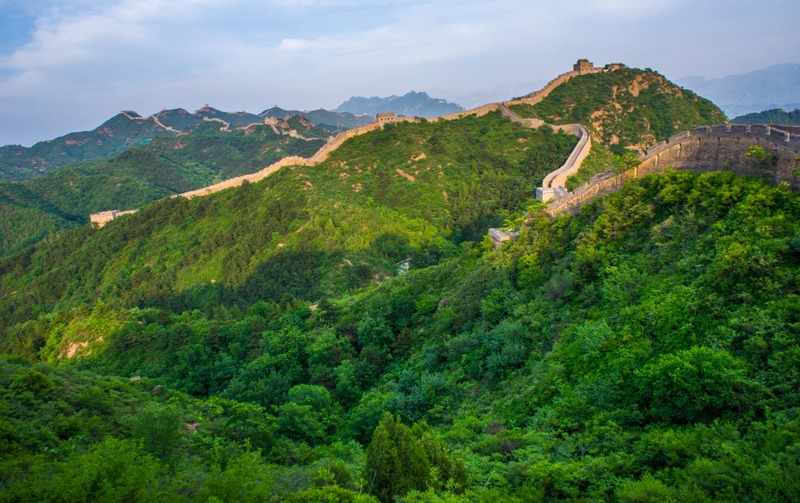 It is one of the best preserved parts of the Great Wall and you can see the wall working its way up and down the rolling hills of the surrounding landscape. This is the most representative part of the Chinese brick-made dragon architecture and only very few tourists make the longer trek out there so you are most likely guaranteed a relatively peaceful photography experience. 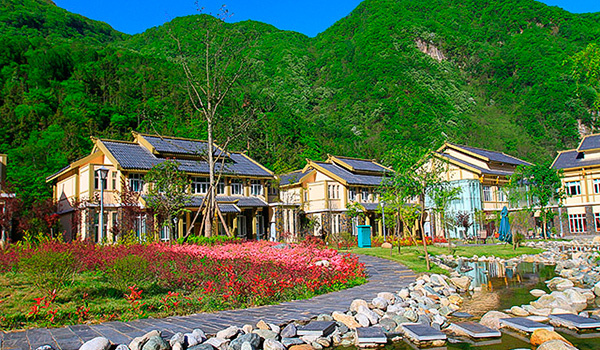 Today, we leave our hotel and head out to the city of Pingwu through the beautiful countryside. Along the way we make a visit to Suojang Primary School to experience their way of teaching. The school was completely destroyed during the 2008 earthquake but has since been restored. During the visit we also donate some books to the school. On arrival at Pingwu, we will visit the Buddhist Bao’en temple, one of China’s best-preserved 14th Century monasteries. Among the frescoes and carvings inside the temple you can find a thousand armed wooden statues of a female Bodhisattva and impressive pieces of Ming Dynasty’s Buddhist art. Tom Svensson is a world known conservation photographer. 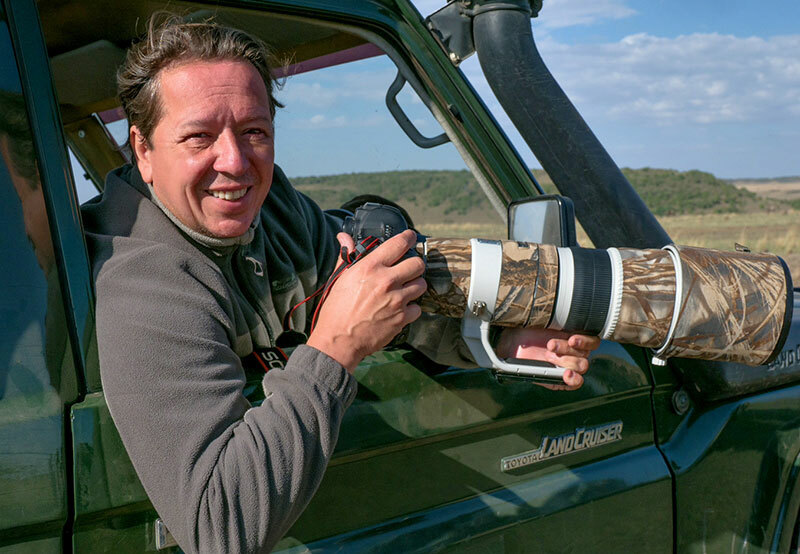 Toms major driving force in life is conservation, and he travels regularly around the world to document endangered species, anti-poaching and illegal trading of animals. His skill as a photographer is to take pictures that touches people and makes a difference, here is seen as one of the best in the world. Tom is the only Swede elected into the IEPA, the International Environment Photographers Association. He is also a global Manfrotto ambassador and he is also in the Canon Nordic photographers program. Patrick Di Fruscia is a World Nature and Landscape photographer. His work has won many awards, has been published and displayed thru a multitude of Medias (books, calendars, magazines, travel guides etc.) and by many prestigious companies such as National Geographic, Time Magazine, and Wall Street Journal, just to name a few. He has has also been displayed in art galleries around the world, including the Carnevale Gallery located in Ceasar’s Palace, Las Vegas and the Smithsonian Museum of National History in Washington DC. Meals according to itinerary (B = Breakfast, L = Lunch, D = Dinner). Participation and workshops by Tom Svensson and Patrick Di Fruscia during the trip. English speaking local guide during the trip. Tips to guides and drivers. Approximately USD 10 / day. Travel insurance. For details see our website under Travel Information. International airfare to China is not included in the price. But if you wish, we are more than happy to help you arrange all your flights. Just send an email to info@zoomphototours.com and we will respond with flight suggestions and prices. Telephoto zoom lenses up to a 500 mm. Wide angle lenses, at least 24 mm. Apart from an award winning photographer, our tours are always accompanied by a tour leader from Zoom with good photo knowledge. Our tour leader will handle all logistics and general matters and make sure your having the best possible experience during your trip. If you want to book a Zoom Photo Tour you can either give us a call, send an e-mail or use the on-line booking form and you will receive a booking confirmation right away.